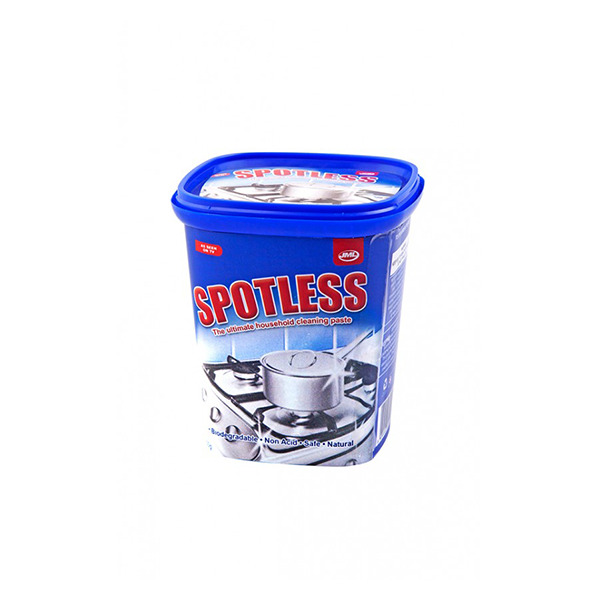 Spotless blue is the ultimate household cleaning paste that perfectly cleans ovens, cooker tops, pans, cookware, sink & tiles. 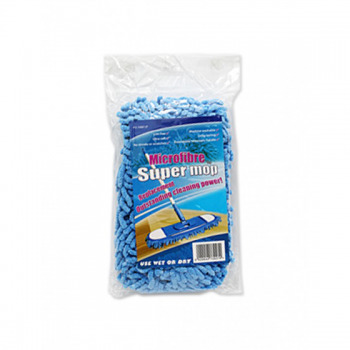 It easily removes all stubborn grease, burnt oil & dirt . It also removes rust from chrome. 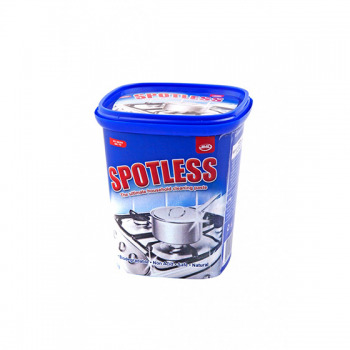 Spotless blue is the most versatile cleaner in the world! 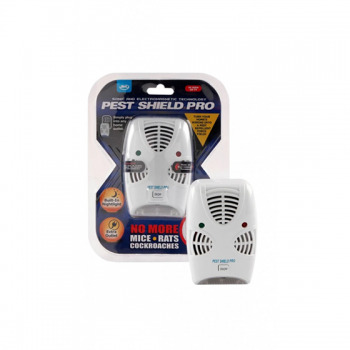 JML Pest Shield Pro is a safe device that uses Ultrasonic sound and electromagnetic technology that repel pests. Plug it in and the electromagnetic force will travel through electric wiring making you home an invisible force field that repel pests. 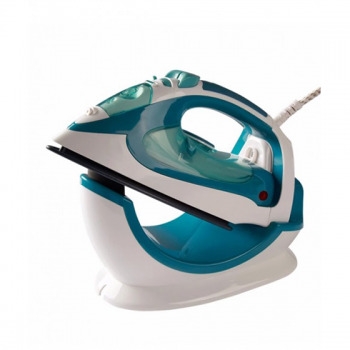 Cordless Steam Iron uses a ceramic sole plate to glide across fabrics for faster, smoother, crease removal. 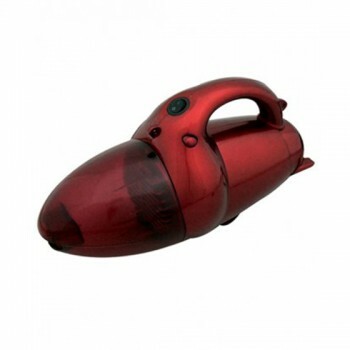 The pressurized steam tank provides focused steam power, so you can easily iron layers. You can also use it as a vertical steamer, perfect for delicate fabrics. 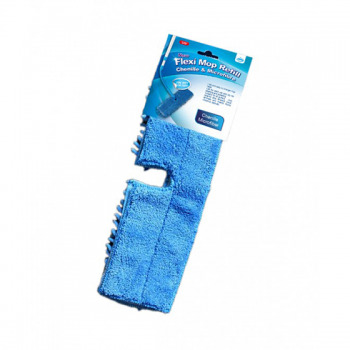 Teflon value pack is a combination of JML Ironing Board cover & Teflon. Perfect package for your everyday ironing needs. The iron shoe is made of non-stick vinyl which resist the excessive heat & protects fabrics from scorch. 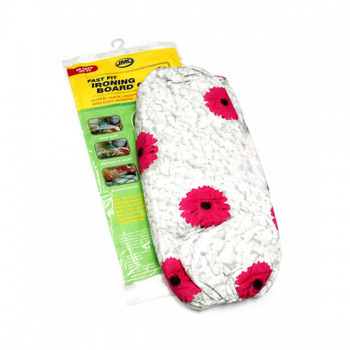 Ironing board cover is super thick with 100% polyester underlay that retains & reflect heat back into the fabric to help reduce ironing time. Millions of people have already discovered easier, quicker ironing with the Fast Fit Ironing Board Cover from JML. 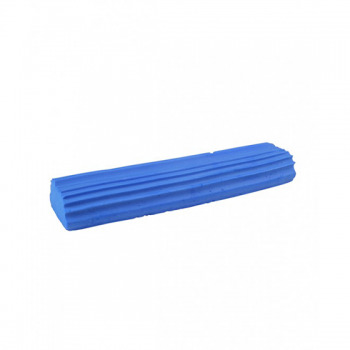 With strong, elasticated edges, the cover takes seconds to fit and fix firmly in place. The non-slip, 100% cotton surface keeps garments secure on the board and creates a smooth, even ironing surface every time. A super-thick, 100% polyester underlay retains and reflects heat back into the fabric to help reduce ironing time. Join the ironing revolution today and get brilliant results with less effort! Available in an exciting range of designs. 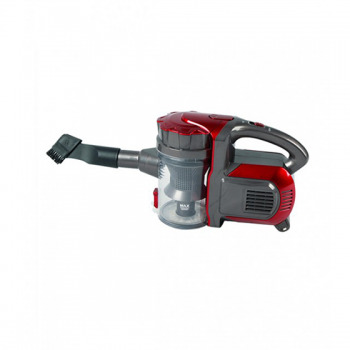 The amazing Blast Vac 2 is packed with an amazing 800w of power. 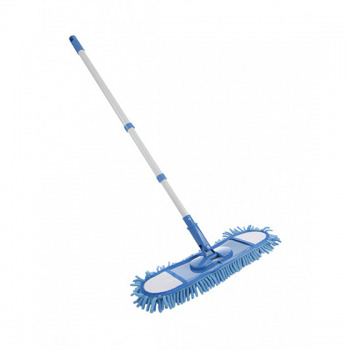 It is designed to be totally portable and ideal for large & small jobs inside your home, garage or cleaning your car. The maneuverable machine can blast air with the same power it can vacuum. 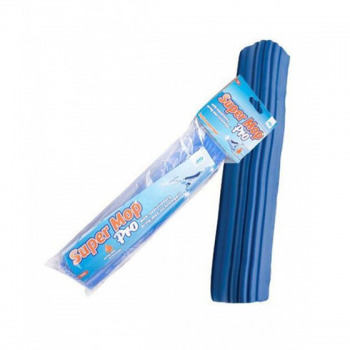 This means inflating an airbed or blowing leaves off your garden has never been easier. It comes with an array of attachments, a handy carry strap and a hose to ensure every tiny nook is reached. 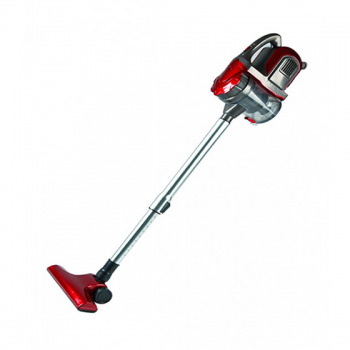 Whatever the cleaning task, the powerful and compact Blast Vac 2 is ideal for it. 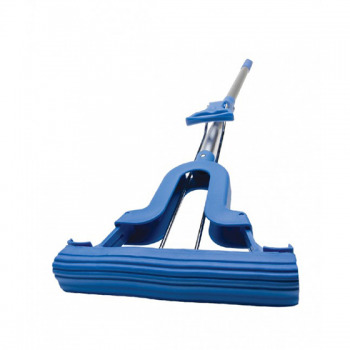 Blast Vac 2 is mighty enough & versatile to step up to almost any cleaning challenge. 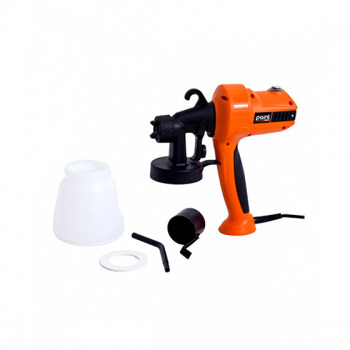 Take the effort out of home decorating with Paint Sprayer Elite. Boasting a new single -unit, no-hose design, you can coat surfaces large and small, without missing a single detail. 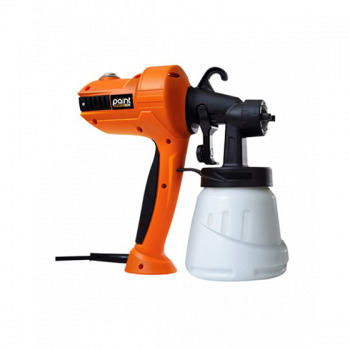 A clever 360 degree multi-directional nozzle gives you the choice of spraying horizontally or vertically, without any drips or spills. There's also a concentrated round spray setting for detailing, helping you to spray into every awkward nook, cranny and corner. Paint Sprayer Elite works with more than just emulsion. You can use it with varnishes, wood sealers, primers, pesticides, acrylic paint, radiator paint, timber care, decking cleaner and restorer- you can also use it to water the plants. Whether you're painting walls or window frames, furniture's or fencepost, decking or doorways, fixtures or flooring. 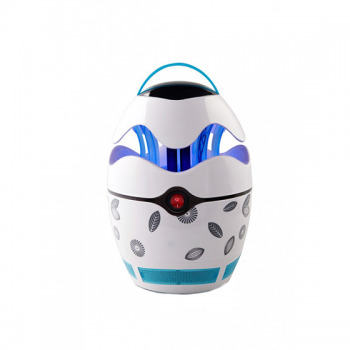 Ultraviolet mosquito killer lamp utilizes the phototropism that attracts mosquito. 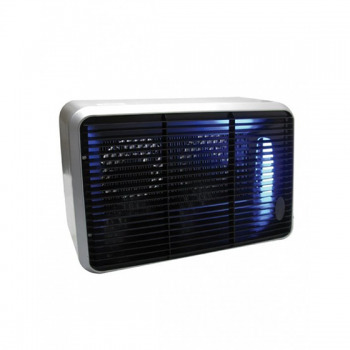 It uses a highly active light trap that is harmful to insects. 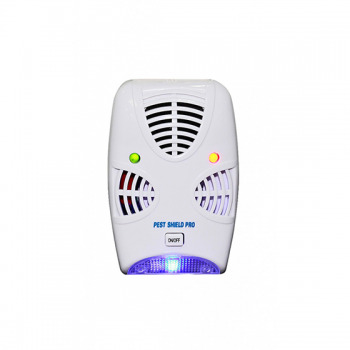 It is scientifically proven to safely and effectively reduce mosquitoes & other insects. 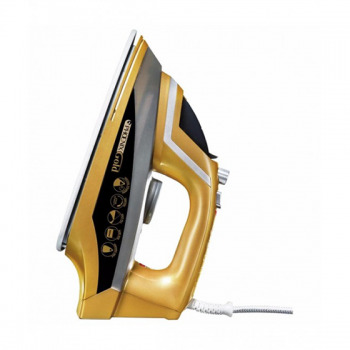 The Phoenix Gold Iron provides gold standard care for your clothes. 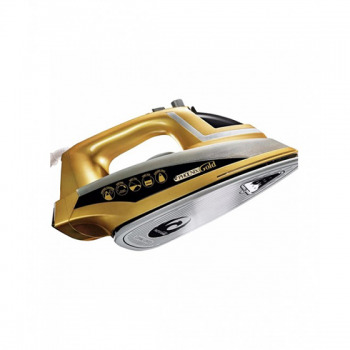 With a built-in steam generator and a ceramic sole plate, it glides across your fabrics to push out wrinkles and leave you with smooth crease-free clothes. 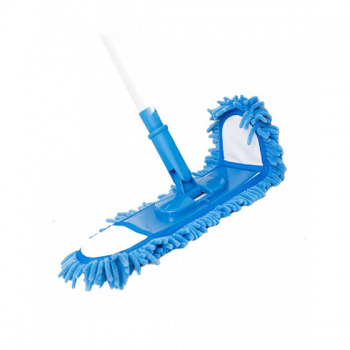 A concentrated steam zone at the front helps you to drive out creases, even through multiple layers. 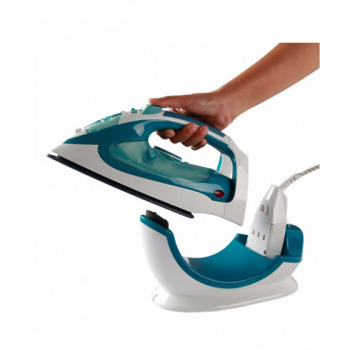 It's so powerful you can even iron without contact, which is perfect for removing creases from around prints, button, sequins and more. 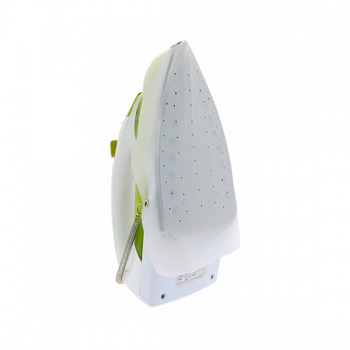 You can even steam vertically, which makes the Phoenix Gold Iron perfect to use as a garment steamer. This amazing Iron Shoe is made of non-stick vinyl which resists the excessive heat, and protects fabrics from scorch. Allows high iron settings for all types of fabrics - cottons, denim, linen and even silk. Provides easy ironing movement over snaps, pins, etc. No more bumping off buttons from shirts. 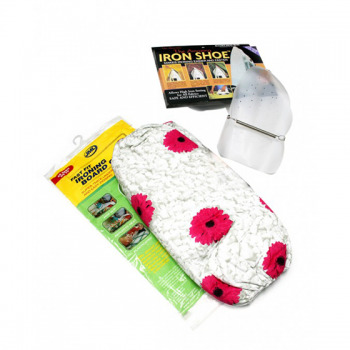 Protects the soleplate of your iron when ironing over sharp zippers or pins. Allows high iron setting for all fabrics, safe and efficient, one size fits all.